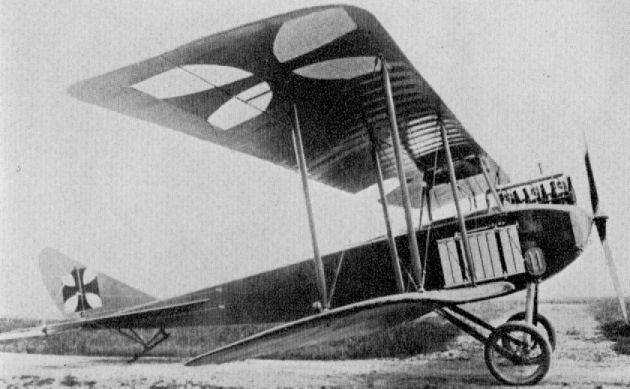 Orthodox wood and fabric aircraft with ply-skinned fuselage. Several aircraft were built and used by the firm's flying school. Engine, 120 h.p. Argus As II. This aircraft, designated Type K.D.D. 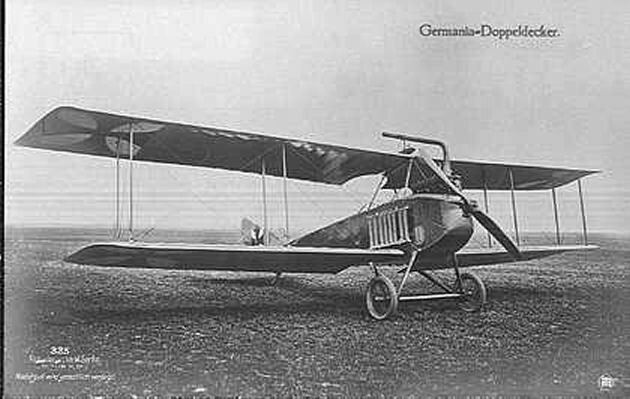 (Kampf Doppeldecker) by the manufacturers, was little more than a B I fitted with the more powerful 150 h.p. Benz Bz III engine and an elevated gun-ring in the rear cockpit to carry a Parabellum machine-gun. Only one built.